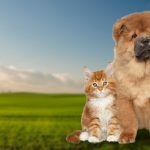 The Pet Van is a family run business launched in 2018 offering high end pet food and accessories all delivered direct to your door. 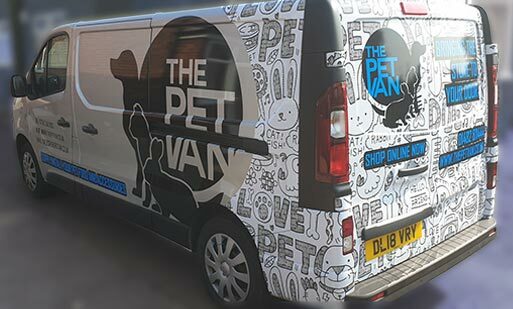 From hypoallergenic foods to brands you all know and love we cater for all ages and breeds from the smallest birds to the biggest of horses, here at The Pet Van we have your needs covered. Based in East Yorkshire we offer free delivery to the HU postcode area with our Pet Van delivery direct to your door by a friendly member of staff. We would be happy to answer any questions you may have or any special requirements we are happy to help.